We supply immediate nonprofit mission-driven fundraising and programmatic candidates ready to work at your organization! As specialists and experts in staffing nonprofit organizations, foundations, and educational institutions, our nonprofit Associates bring command of the nonprofit sector and a real passion for your programmatic mission. 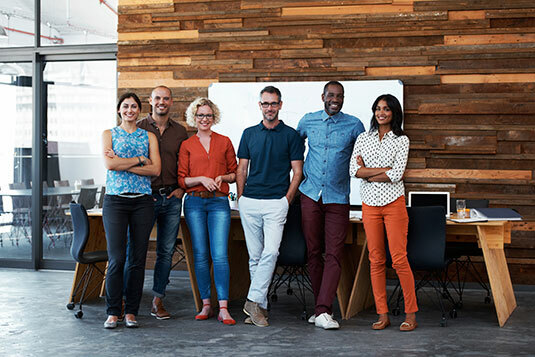 In addition, through our proven recruitment process, we efficiently and quickly supply the right nonprofit temporary associate to match the needs of your organization. We quickly and thoroughly learn about your organization and your staffing needs before presenting candidates for your review. We meet your timetable with qualified, friendly, dependable administrative professionals. We have successfully placed over 5,000 nonprofit professionals and excel in doing so expediently. We get to know our employees, their goals, aspirations and abilities, which enables us to make strong employment matches for your organization. We examine exactly what you are looking for in your next employee along with the qualifications required to successfully conduct the job. We then carefully and quickly screen and interview our employees to ensure they fit your needs.